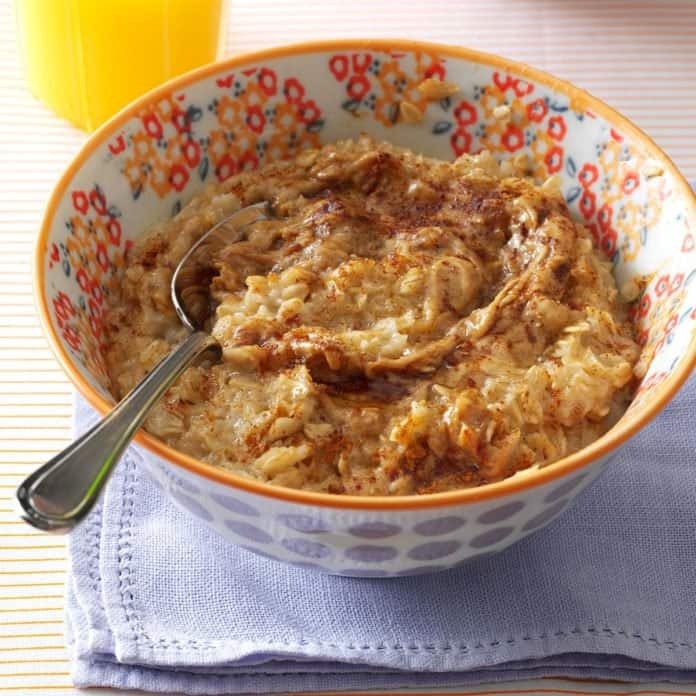 Oatmeal has been a classic breakfast option the world over for hundreds of years. 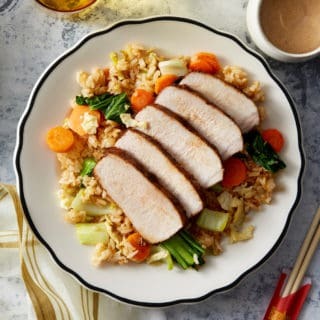 It’s simple, delicious, warm, and fills your belly right up! 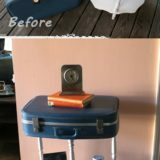 Just because something has been prepared the same way for generations, however, doesn’t mean that you can’t put a unique spin on things every once in a while, just to keep things interesting. 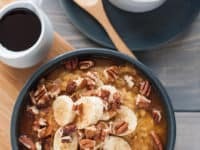 That’s why we’ve been looking for unique recipes lately to help us level up our breakfast game and make oatmeal flavours and mixtures that are even more delicious than the original dish! 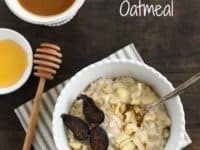 Just in case you love the idea of making unique tasting oatmeal dishes for breakfast as we were, if not more, here are 15 of the best tasting combinations we’ve come across so far in our search. 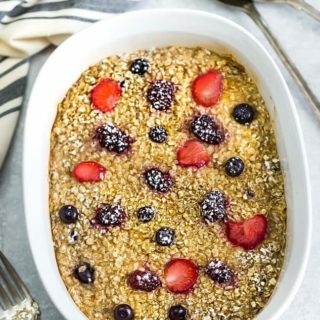 If you ask us, the fact that oatmeal in itself is already a healthy option gives a little bit of leeway to fancy it up by adding some sweetness. 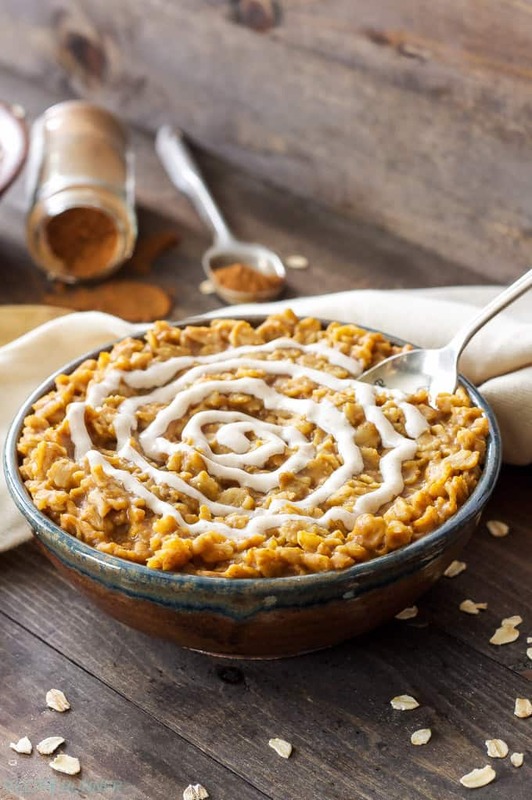 That’s why this delicious, fall tasting pumpkin cinnamon roll oatmeal recipe from Recipe Runner caught our attention so well. 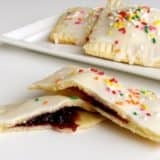 You don’t necessarily have to glaze yours if you’d like to keep it more of a breakfast food and less of a dessert… but we’ll fully admit that we did! If you’re going to alter a classic favourite, do you usually prefer to get creative with the texture of what you’re making rather than just the taste? 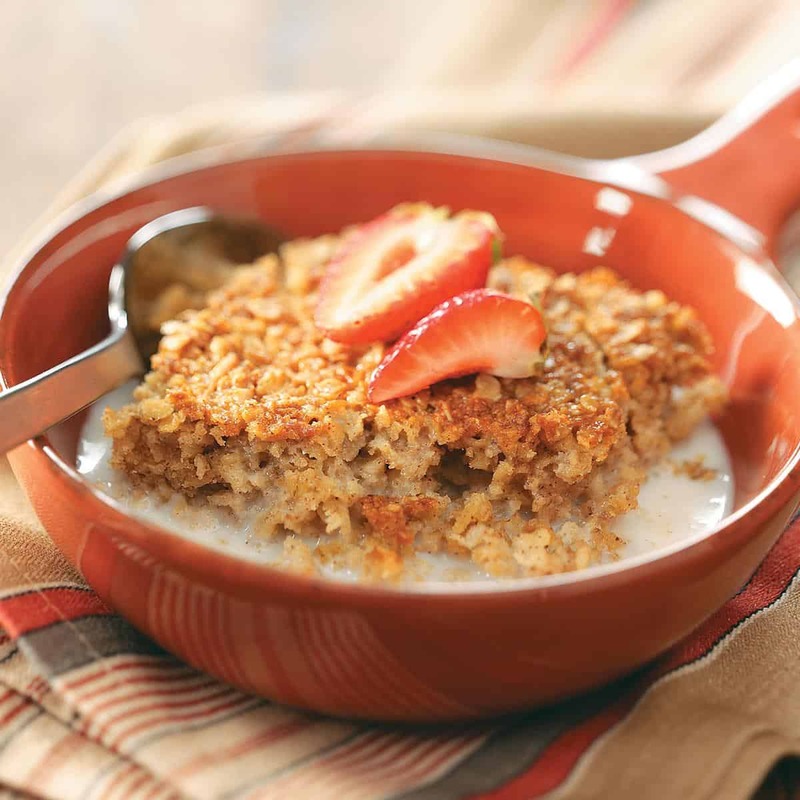 We love doing that too, which is why this awesome baked oatmeal dish outlined step by step on Taste of Home caught our attention so well! 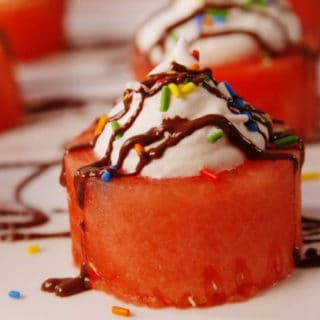 We’re in love with the way they created something more akin to a loaf or a cake but still poured cream over it to keep things soft and delicious. 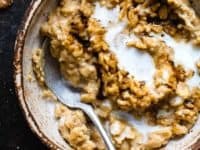 Are you actually a huge fan of the texture of oatmeal as it currently is and you’d much rather just play with the flavour and add some extra ingredients like a treat? Well, if you’ve ever been a fan of figs then we have a feeling this recipe from Fox Loves Lemons will be right up your alley! 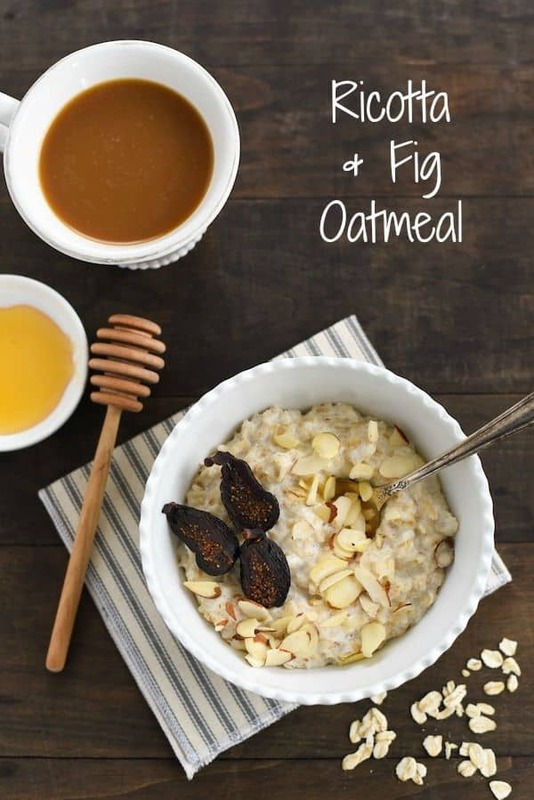 Check out their tutorial to see how it’s made using figs, ricotta, and shaved almonds. 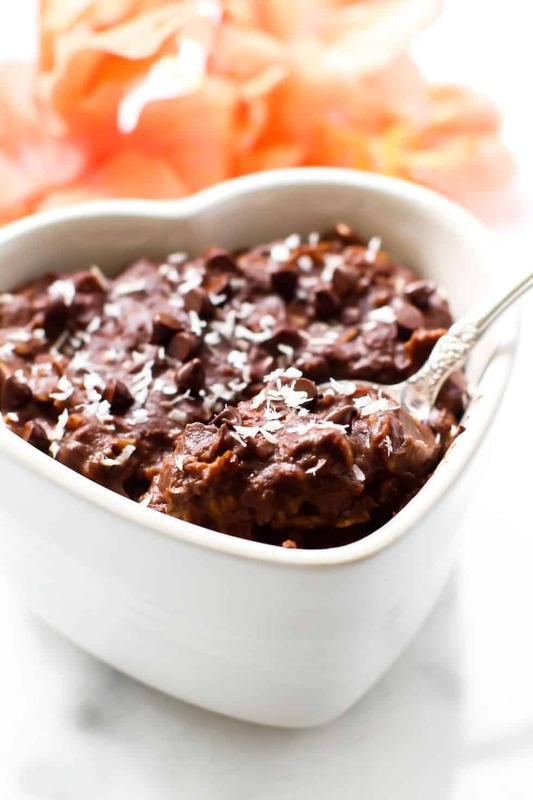 Believe it or not, not every meal you make with oatmeal has to be sweet! 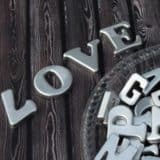 Of course, sweet oatmeal recipes are delicious, but this whole post is supposed to be about shaking things up, right? 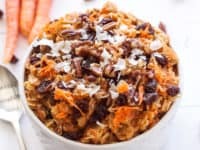 Check out how A Few Shortcuts made this delicious savoury Cuban recipe that contains beans, onions, and jalapenos. 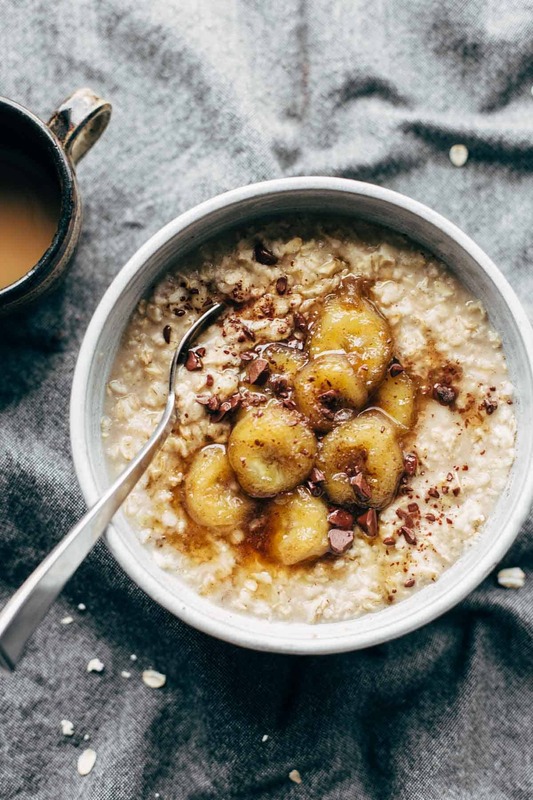 Just because you want to amp up your oatmeal game doesn’t mean you have to add things that you wouldn’t normally eat in an average morning! 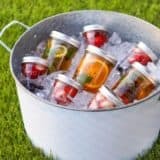 At the same time, adding things you’d normally eat doesn’t mean you have to keep them plain and can’t get creative with them. 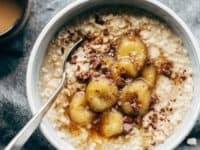 This delicious caramelized banana oatmeal recipe from Pinch of Yum is the perfect example of what we mean. 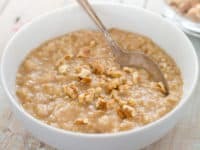 Are you actually a huge fan of those simple pre-packaged oatmeal flavours you’ve had from grocery stores (and you even like their standard flavours) but you just can’t help feeling like making yourself a homemade version would probably be healthier than using the mix? Well, if the apple cinnamon flavour has ever appealed to you, we think you’ll be pretty pleased to see this tutorial from Cook’s Illustrated! 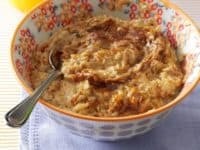 Were you actually a huge fan of the idea of mixing your oatmeal with ricotta but you’re just not sure that the fig part of the recipe we showed you earlier really appeals to you? 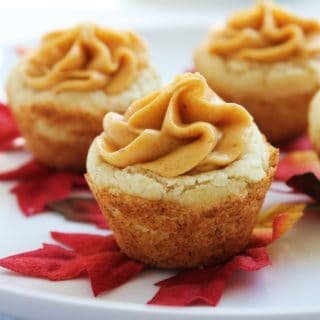 In that case, we’d definitely suggest taking a look at this slightly sweeter alternative recipe from Aimee Mars instead! 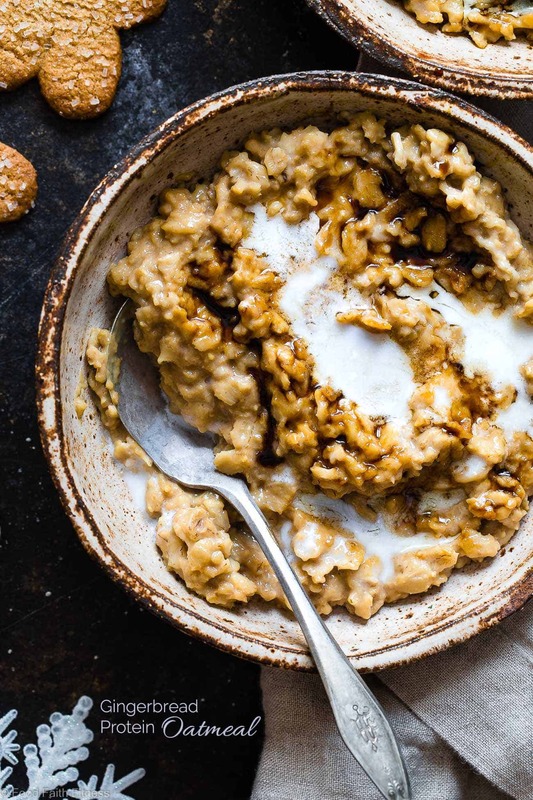 They show you how to make it using oatmeal, ricotta, honey, coconut, shaved almonds, chia seeds, and peach jam. 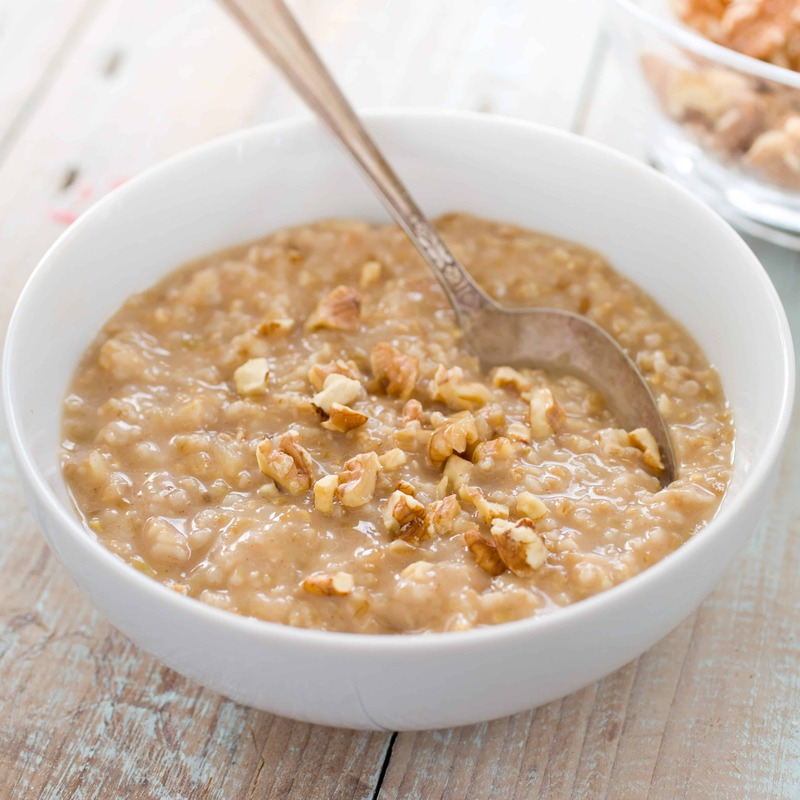 Are you actually in a hurry most mornings so you need something really simple but you’re just convinced that adding a bit of extra flavour to your oatmeal will really brighten your day? 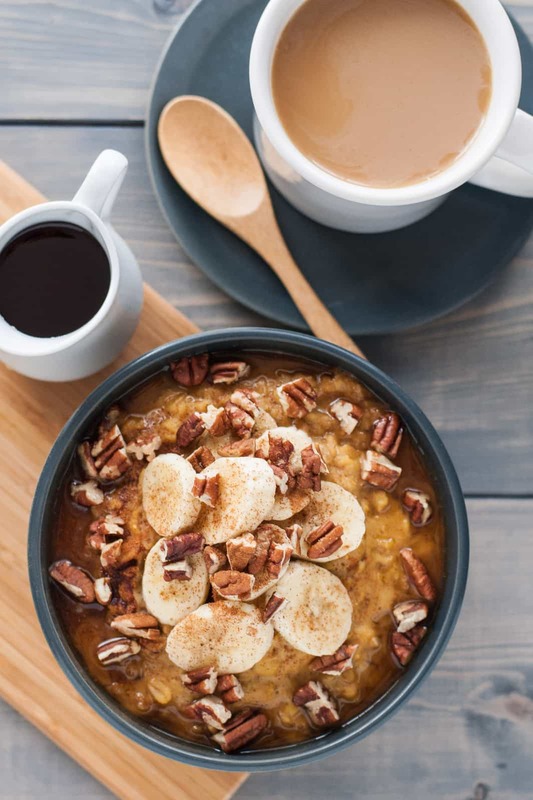 In that case, we’d absolutely suggest taking a look at how Taste of Home added a simple scoop of oatmeal and mixed it smoothly to make a flavourful morning treat. 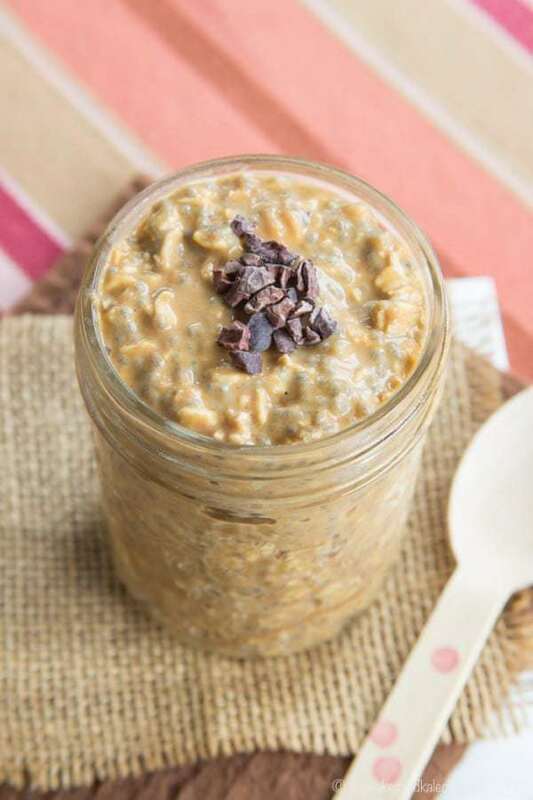 If you’ve never made yourself delicious overnight oats then we’re sorry to tell you that you’ve been missing out! Give them a try now by making yourself this delicious pumpkin spice latte inspired version and topping it with a bit of crushed dark chocolate if you’re feeling extra sweet. 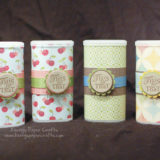 Get the full details for how to make it all happen on Cupcakes and Kale Chips! 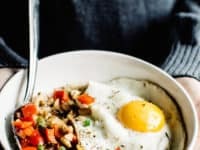 Have you actually been scrolling through this whole list and thinking about how intrigued you still are by the idea of making a savoury oatmeal breakfast but you’ve never liked jalapenos? 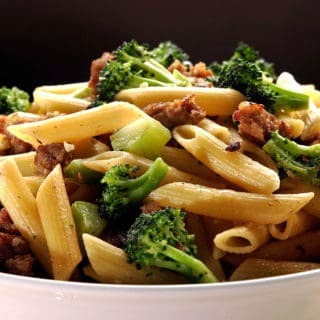 Then here’s another savoury recipe for your consideration! 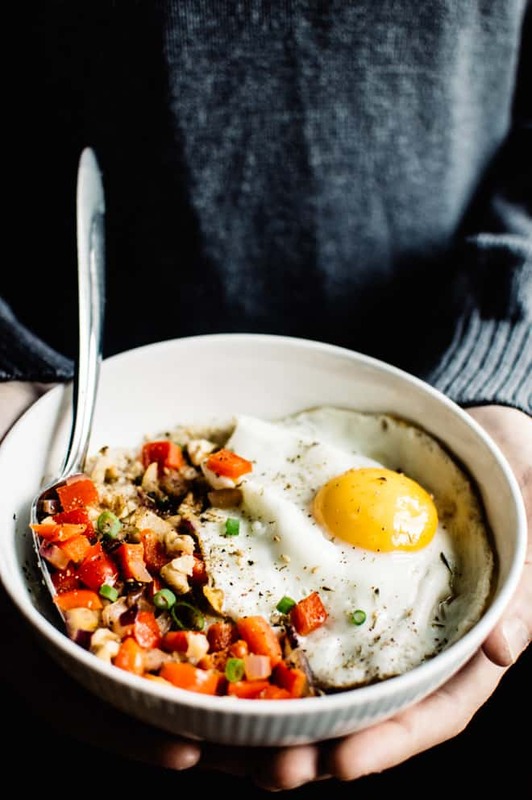 Check out how Healthy Nibbles and Bits made theirs with diced tomatoes, cheddar cheese, and a fried egg. 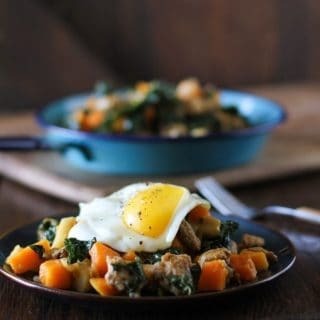 Besides being high in protein and therefore great fuel to keep you running for your entire day, no matter how busy you get, this recipe from Food, Faith, Fitness is also completely delicious! 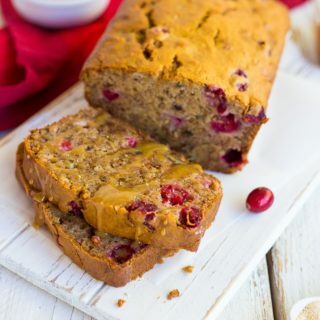 Their recipe teaches you step by step how to make it with perfect consistency and a flavour that’s just like gingerbread cookies (only healthier for eating at breakfast time). 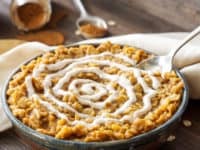 We’ve already talked a little bit about different pumpkin flavoured oatmeal recipes but that doesn’t mean we’ve already covered all of the options out there! 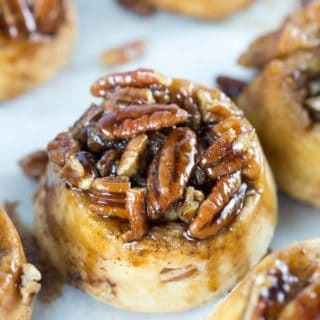 Just in case you’d like to add even more flavour to the mix, here’s a recipe from Natural Comfort Kitchen that suggests adding maple, pecans, and cinnamon as well, just to make things even more delicious than they already sounded. 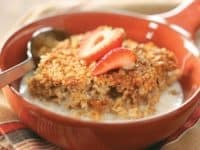 Are you actually so intrigued by the idea of making oatmeal dishes that are so close to desserts that they’re almost like cheating on your day in the morning that you can’t help wondering whether there really are dessert oatmeal recipes out there for special occasions? 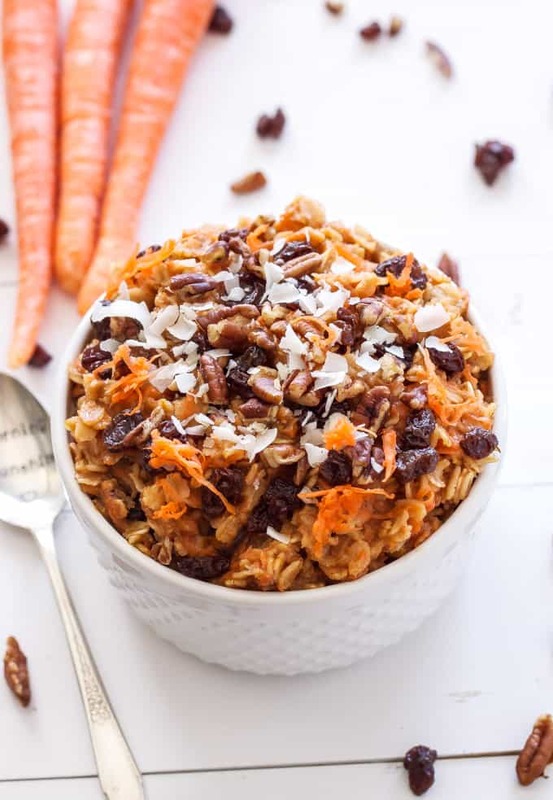 Then we’re pretty sure Recipe Runner‘s guide for making carrot cake oatmeal is precisely what you’re looking for! Did you know that you can use spices that smell savoury in combination with sweeter things like blueberries to make a delicious breakfast? 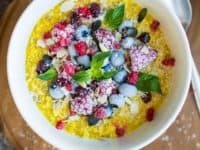 We’d never thought of that flavour combination either but the moment we saw this berry filled turmeric oatmeal recipe on Lauren Caris Cooks, we knew we simply had to give it a try. 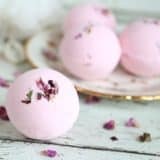 They suggest using blueberries and blackberries but you could cater the recipe to whatever you like best! 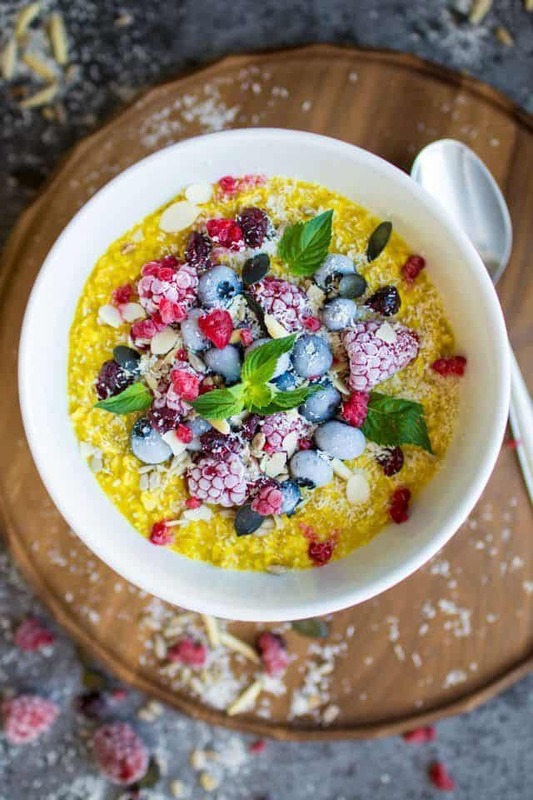 To top our list off, we simply can’t help including one last recipe that definitely does not make for the healthiest breakfast in the world but that sure does taste amazing! 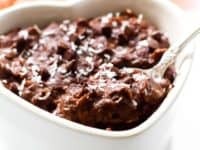 If you’re a chocolate lover, we’re pretty sure you’ll feel like your patience has paid off the moment you see how this fudge brownie oatmeal from Feasting on Fruit was made.